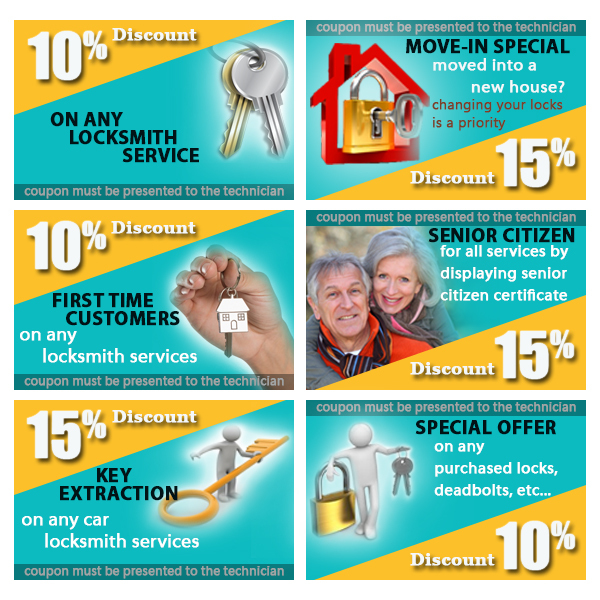 Want to save precious bucks on a wide range of lock and key services? 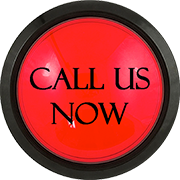 Get in touch with Bradley Beach Locksmith Store. Our already low-cost solutions just got more affordable. Choose from a wide range of coupons, present it to our technician and get a reduced price on the total bill!